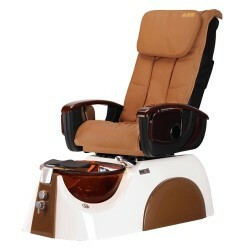 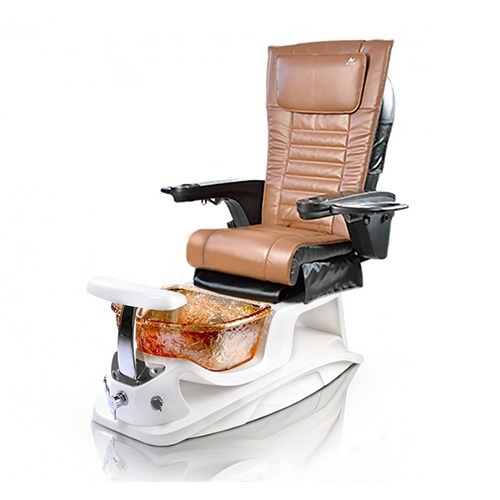 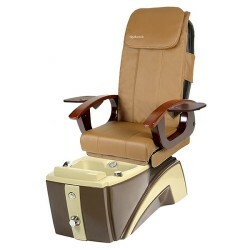 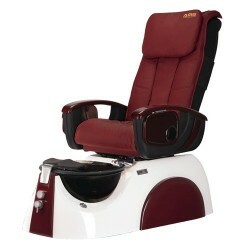 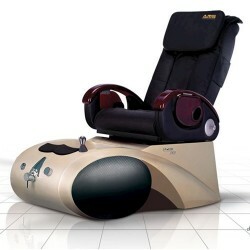 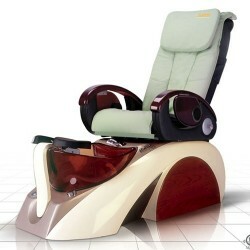 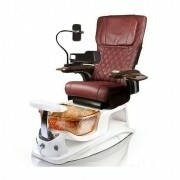 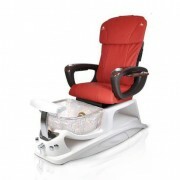 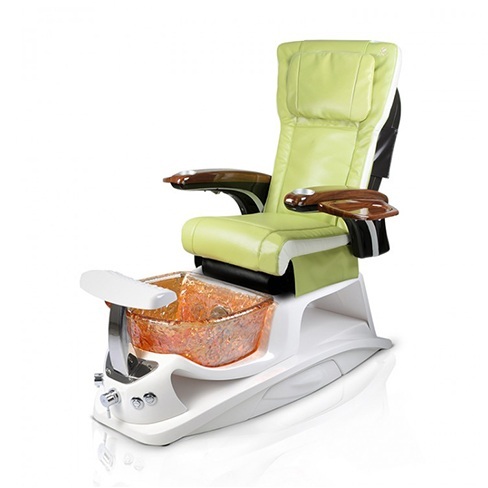 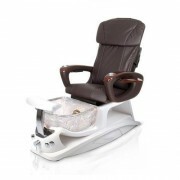 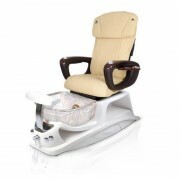 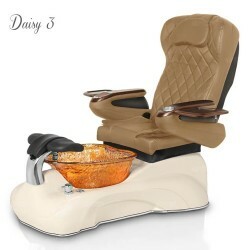 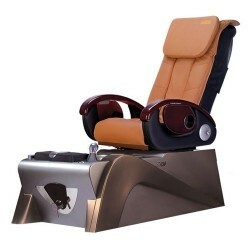 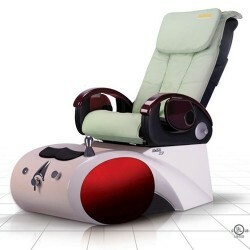 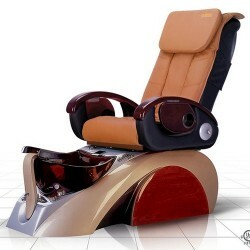 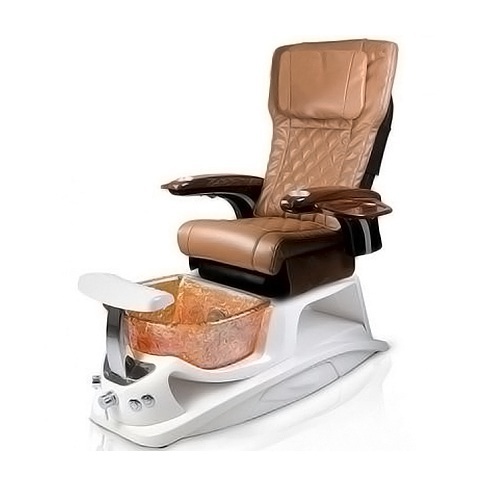 The newly-released ANS Argento RG is a luxurious fiberglass pedicure spa made with superior parts and components. 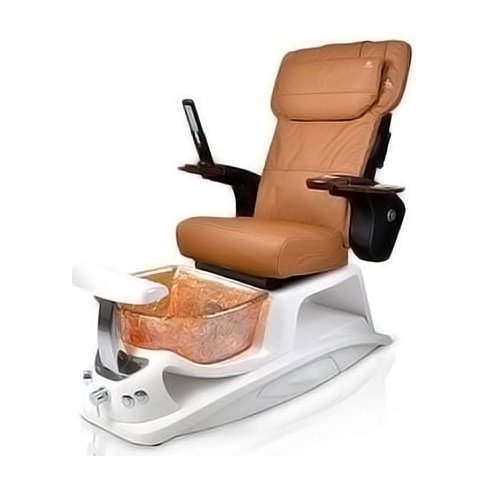 For quality assurance, each ANS pedicure spa is designed and assembled here in the USA.Each spa is ETL-certified for safety and is carefully tested by trained technicians before leaving our location. 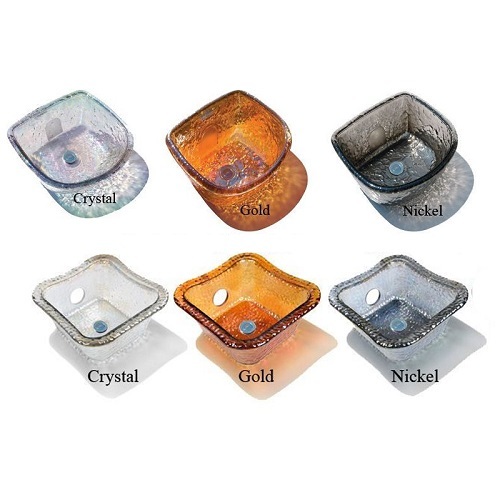 This elegant and modern pedicure spa includes a beautiful glass sink bowl of the color of your choice. 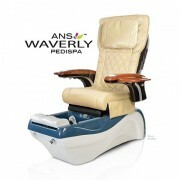 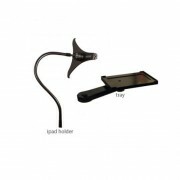 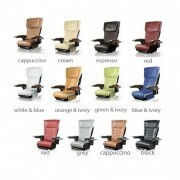 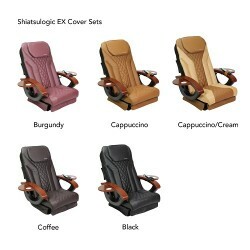 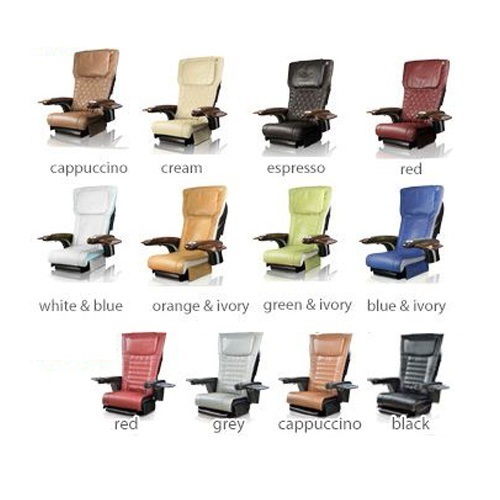 For quality assurance, each ANS pedicure spa is designed and assembled here in the USA. 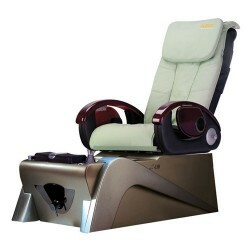 Each spa is ETL-certified for safety and is carefully tested by trained technicians before leaving our location. The ANS Argento RG also comes equipped with a poweful ANS Liner Jet that provides a soothing whirlpool effect that customers love. 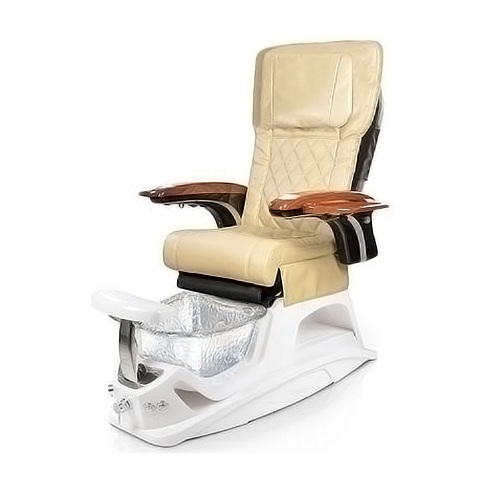 For convenience, the ANS Argento RG includes an adjustable waterproof, fiberglass footrest; an easy-to-control, front-mounted faucet; a pullout, multifunction shower head; an embedded LED light color therapy and free matching pedicure stool.